In order to better meet the demand of the aeronautical sector globally, Alltec is now in the North American market, said a statement. 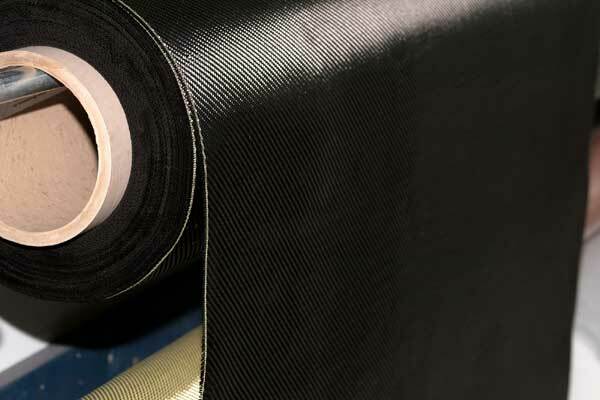 The process of thermoplastic composite parts pressing provides significant gains in weight reduction and production costs. To achieve this level of maturity, the company has invested in research and development of its production process, as well as in quality control, thus guaranteeing large-scale production of thermoplastic composite parts, thus offering customers safe solutions for the production of structures with lower costs, it said. “This market is increasingly competitive, requiring fast and safe solutions to increase the efficiency of its products,” he added.